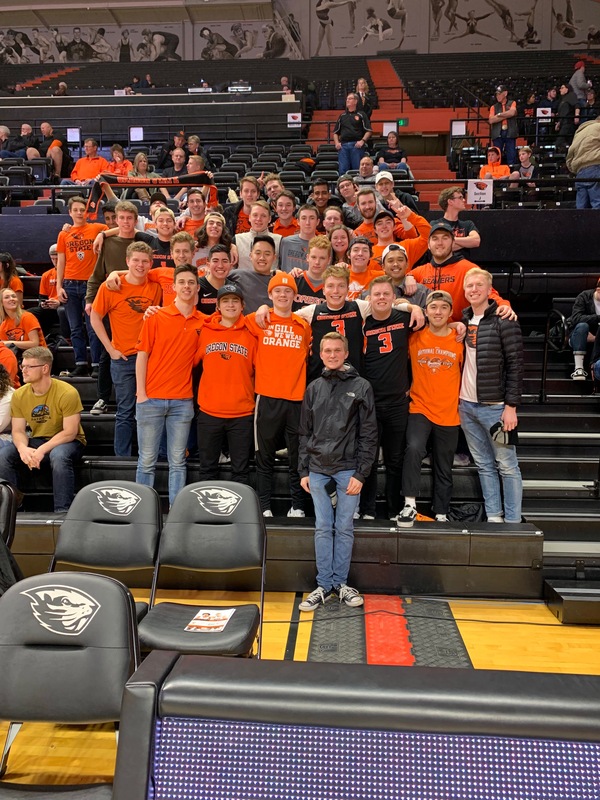 FIJI’s taking up a whole section at Gill for a Basketball game against Washington State. 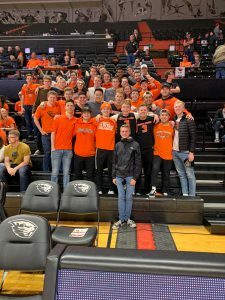 Beavs won 90-77! 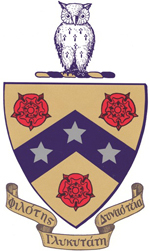 Brotherhood is one of the most important aspects that unites as a chapter in Phi Gamma Delta. 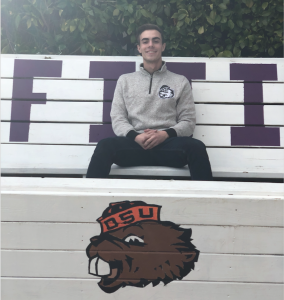 Supporting the Beavers in athletics is one of our requirements as a brotherhood. 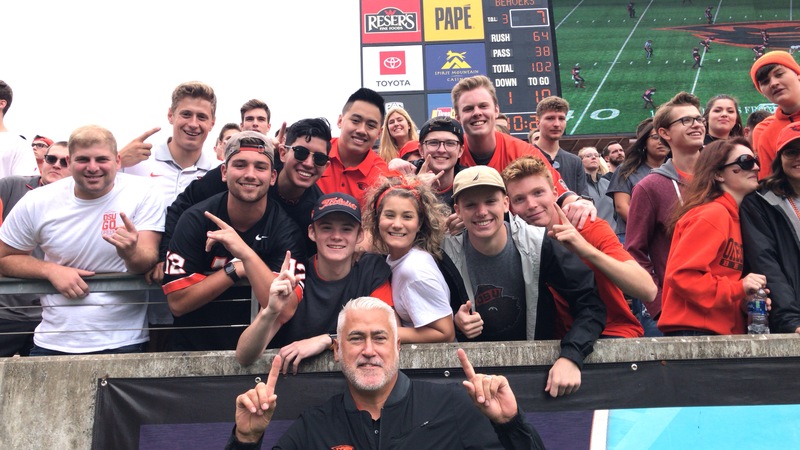 Brothers attend games weekly for all sporting events ranging from Gymnastics to Football! We have been featured on numerous social media outlets such as the University facebook page, the Men’s basketball instagram and many others! 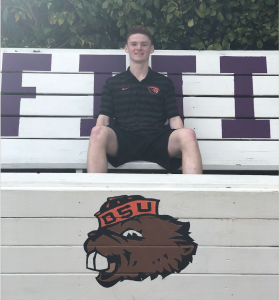 We look forward to continue rooting on the Beavs in the future! FIJI’s pose with head basketball coach Wayne Tinkle at a Beaver Football game against Arizona. Undergraduate and Graduate brothers pose inside of Husky Ballpark for a Beaver Baseball game. 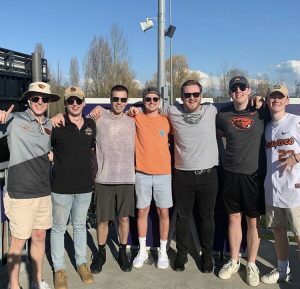 Beavers beat the Huskies 10-7!